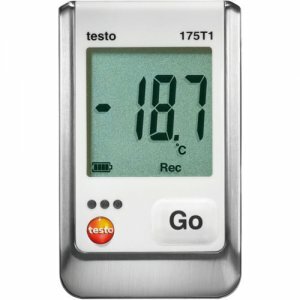 The Testo 175 T1 is the compact data logger for Negative Temperature Coefficient measurements and long-term monitoring of refrigerated and deep-freeze rooms as well as for the documentation of transport temperature in delivery vehicles. The large 1 million measurement value memory and the long-life batteries allow readout at greater intervals, in spite of the short measurement rate. 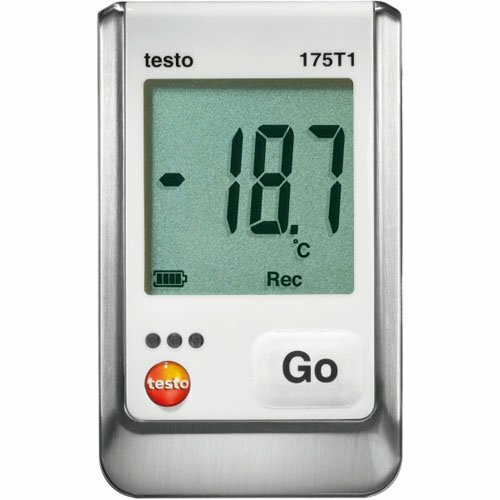 Like all Testo data loggers for applications in the food sector, the Testo 175 T1 is tested according to DIN EN 12830 by the ATP testing section of the TÜV Süd for HACCP purposes.